True to the quote, Oscar Wilde has rightly said that to live is one of the rarest as well as the toughest thing to do. Each day is like a gift and what you are supposed to do is to live to the fullest! 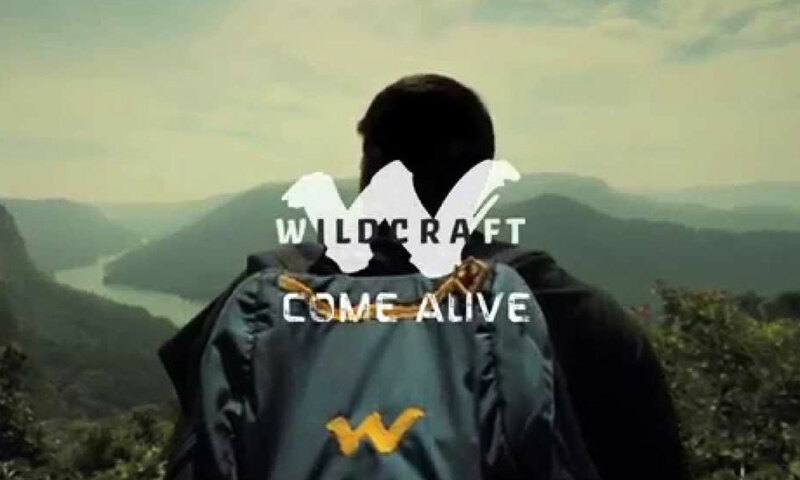 That’s what the new advertisement of Wildcraft tells you about, to just come alive! Live a life you always wanted and have a time that can never come back. When you watch this latest ad, it recites the beauty of travelling all across this beautiful world. The changes that you go through during the sojourn make you a better person, a person who starts believing in himself more. So, today when you step out to travel all you need to do is live each and every moment. 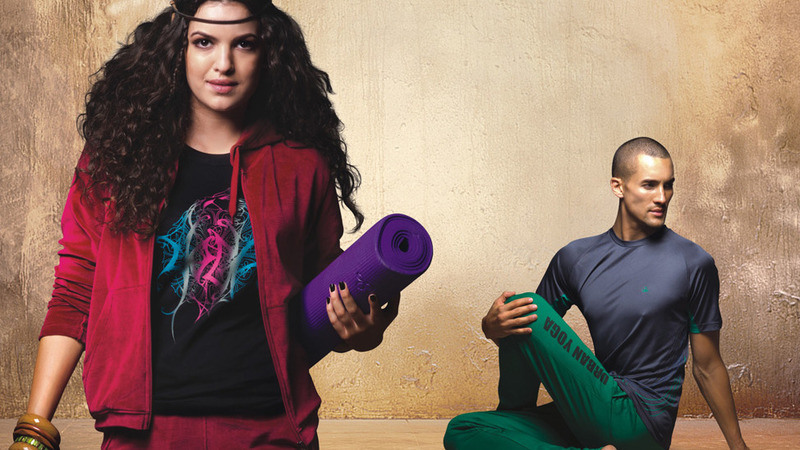 Wildcraft is India’s first outdoor equipment brand that provides you with all kinds of amazing travel accessories. Right from the useful backpacks, rucksacks to tents and sleeping bags, you will find all of them at one place. The video of the Wildcraft advertisement has some amazing shots that pump up your adrenalin rush. It fills your heart with all thrills as the ad proceeds further. Exploring new places, new adventure and on top of that exploring yourself can be the best part of any travel journey. Travel does help you to bring out the best in you, for you take chances in life; you add more of experience in your life and rediscover yourself. That is why they say at the end of the journey, you just come alive with the thoughts that travel teaches you. So all in all, this ad has a great combination of visuals, music and feel. The fonts in the ad also go perfectly well with the visuals which force you to step out and travel and rediscover yourself and most importantly, COME ALIVE! So do have a look at this lovely video by Wildcarft and pack your bags for a fearless travel experience! Juhi Chawla reveals why she didn’t take u ..